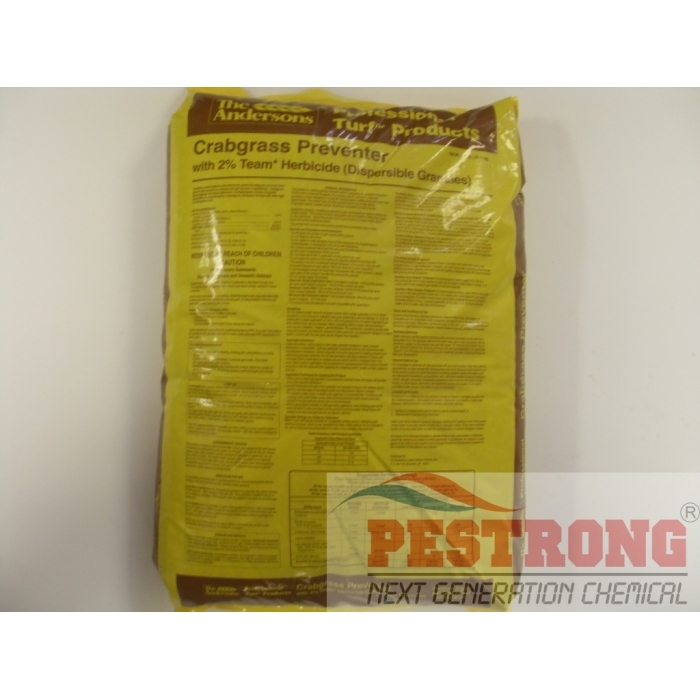 Where to Buy Team 2G, Team 2G Crabgrass Preventer - 40 Lb - $69.95 for Sale with Fast Free Shipping! Team 2G Crabgrass Preventer - 40 Lb provides preemergent control of crabgrass and other annual grasses and broadleaf weeds. 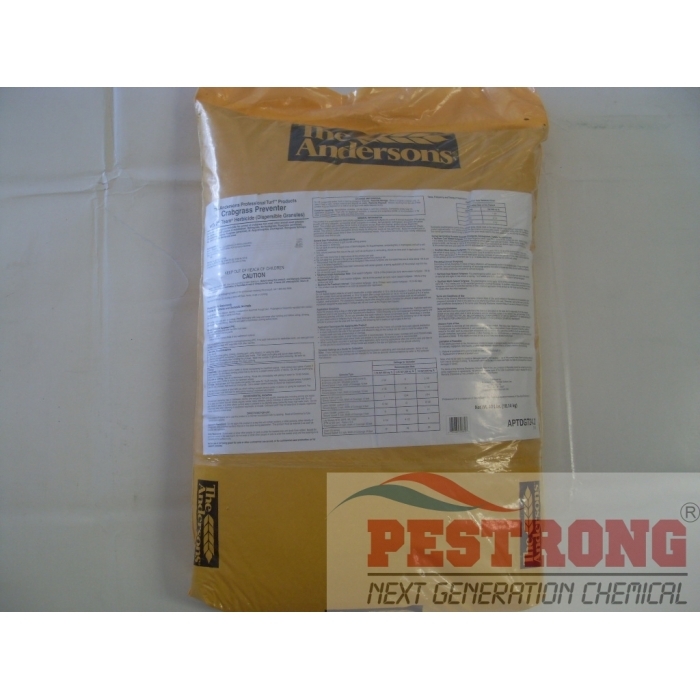 Treflan 5G Pre Emergent Granules Herbicide..
• Small particle formulation provides more particles per square inch for better herbicide distribution. • Dispersible granule carrier "disappears" upon contact with moisture. Powerful pre-emergence granule herbicide for all case. No other product would be matched.